Looking for more after school classes? Check out 3D Printing and Coding. Check out our article on the Best Educational Gifts for Kids. 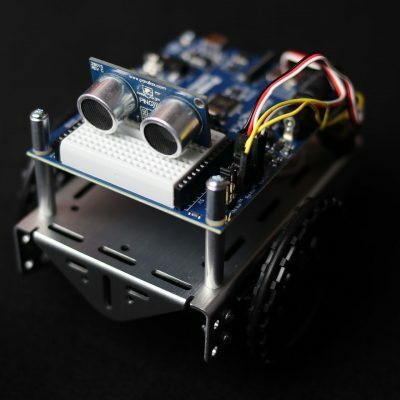 Students will have the option of using the Parallax ActivityBot 360 Robot Kit and/or the Anki Cozmo SDK. We are the first to teach semester long courses using the Cozmo SDK. We also teach kids Python at the youngest age we’ve seen around. If you’re interested in your kids learning more about this crucial topic, you’ll probably enjoy the links below. 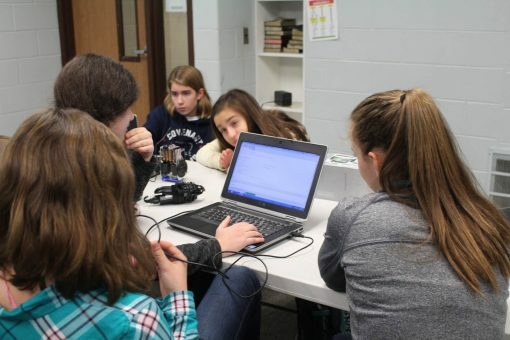 Why is Robotics for Kids an Important Class? Robotics for Kids and Teens will help prepare your child for success in a rapidly changing world. We make learning Robotics for Kids fun and approachable despite the amount of technical knowledge they’ll gain by the end of the class. Why is learning Robotics important? Long story short, kids need to learn about Robotics (and other STEM skills) because Robots and Automation will replace many jobs. Many of the highly technical jobs are safe. So having technical knowledge, particularly in Robotics and Programming, will help students of Robotics for Kids and Teens employable in the future. Also, knowing the capabilities and future of Robotics can help them choose careers and tracks in Entrepreneurship. Why is it easier for a robot or computer to replace an Accountant than an Aerospace Engineer? 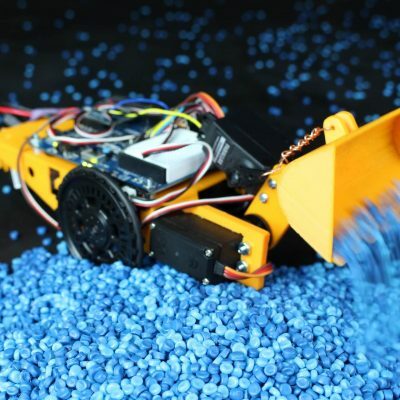 With knowledge about Robotics, Programming, and Automation the answer is clear. 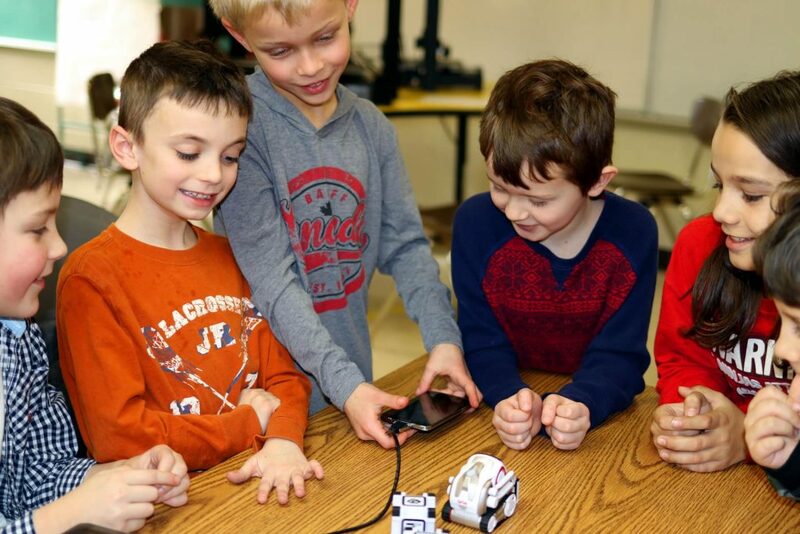 What Sets Kinvert Apart from Other Robotics for Kids Classes? There are so many reasons that our Robotics for Kids classes are the best around that we won’t be able to cover them all. However the foundation of this is Kinvert’s Philosophy and Core Values, which you can learn a bit about at our About page. When it comes to teaching Science, Technology, Engineering, and Math (STEM) we are highly dedicated. The world has many problems, and regardless of the cause dearest to your heart there are certain things that are crucial. 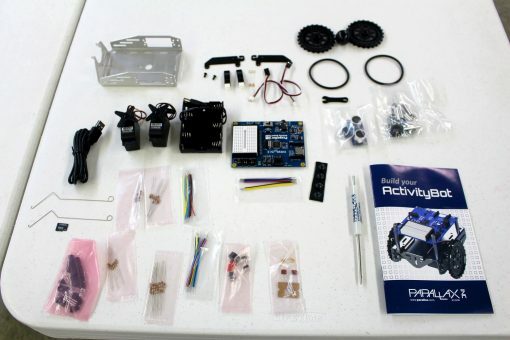 Kinvert’s Robotics for Kids and Teens teaches Critical Thinking, Problem Solving, Teamwork, and Technical Skills. When facing a challenge students are encouraged to first try to solve the problem as a team before asking the instructor. Kinvert excels at helping students tackle tough challenges while rarely telling them how. 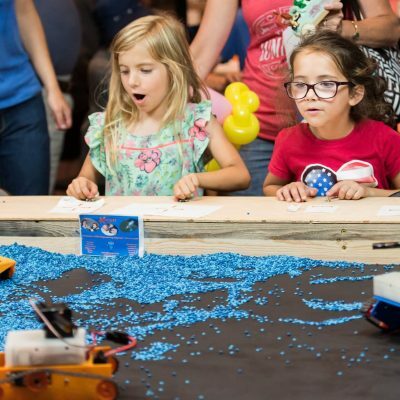 While other companies are teaching with Legos, Dot and Dash, OzoBot, Sphero, and other beginner robots, we have successfully taught kids as young as 6 with College Level Robots. 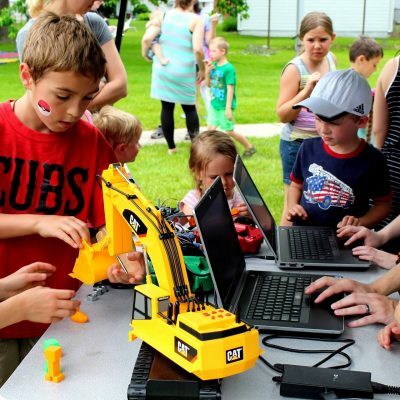 We fill the gap from Lego Bricks for Kids to Robotics for Kids. 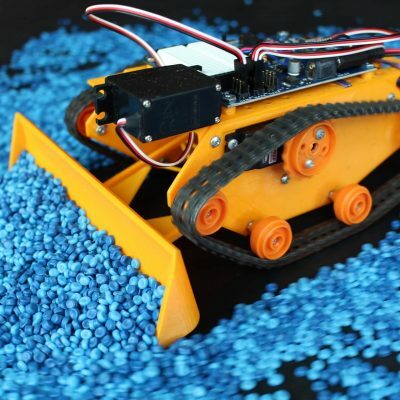 No one else seems to teach Autonomous Robotics between the Lego and College level. We use the Parallax ActivityBot 360 Robot Kit and the Anki Cozmo SDK. How many people make a living snapping together Lego Bricks? Not as many as people who know how to attach a Servo to a Chassis using Nuts and Bolts. I loved building with Lego as a kid, particularly Lego Technic. They are a great learning tool. But stuff in real life isn’t build with Lego. Did Lego Robotics or Lego Bricks bring out the creativity in your child? 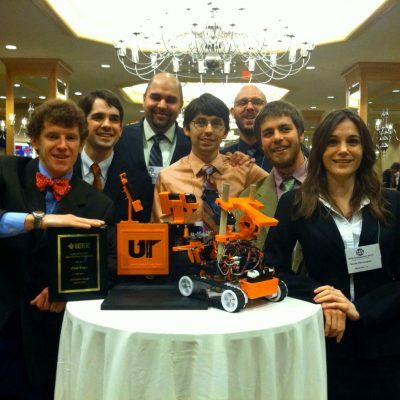 Wait until you see them 3D Print their own Robot, then build it with screwdrivers and wrenches. 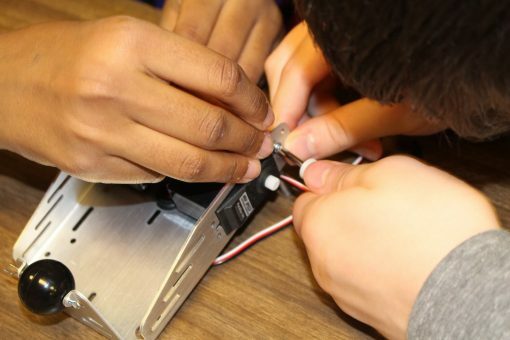 In Robotics for Kids and Teens students will learn about Servos, Nuts and Bolts, Microcontrollers, Threads, and much more. Kinvert students don’t follow a tutorial, and snap together both parts and code. They build a Robot with College Level Parts and write code in C. We have successfully taught at this level to kids as young as 6. The local competition has taught Visual Programming for a long time now and isn’t catching up as they try to emulate us. Kinvert’s first day of teaching to kids as young as 6 involved C in Robotics for Kids and Python. Once again the parallel shows itself. 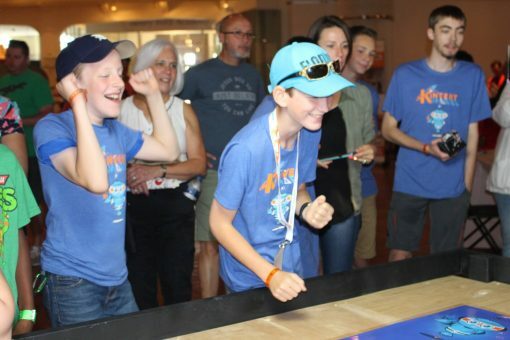 In Robotics for Kids and Teens students learn a language they can get a job in (C) while the competition teaches Visual Programming in their Lego classes. Experienced students also have the option of learning other languages such as Python, C++, Spin, and more. Unless otherwise requested, students are paired in Robotics teams. Rather than going straight to their teacher students are encouraged to first solve problems with their teammates. Kinvert excels at creating complex challenges and nudging students toward the answer while very rarely giving the answer. We have found that students learn much more by solving a problem themselves than having an adult jump in and do it for them. What a shocker right? We only step in when we can see the frustration level is getting in the way or learning. However this rarely happens in Robotics for Kids. 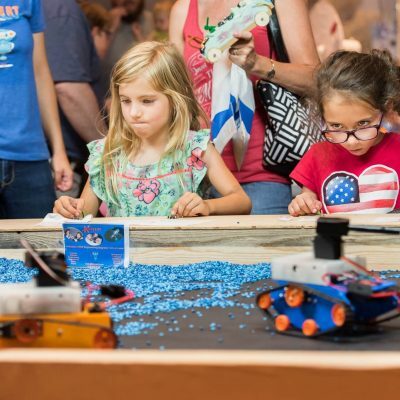 Is Your Kid Ready for Robotics for Kids? There are some prerequisites for this class. Though we have taught kids about Robotics as young as 6, there are certain things your child should already know. If your child isn’t ready for Robotics for Kids and Teens, we will get you some alternatives that can help get them ready. Must be able to read – If they can’t, check out the 3D Printing Courses on our Courses Page. Though students must be able to read in Robotics for Kids, it is also helpful to be a proficient at typing. The biggest discrepancy in Coding ability for new students is their ability to type. If your child is struggling with typing we can help them with typing software. If your child can’t read, they can still enjoy our 3D Printing Courses. But for 3D Printing they should still have basic computer knowledge. 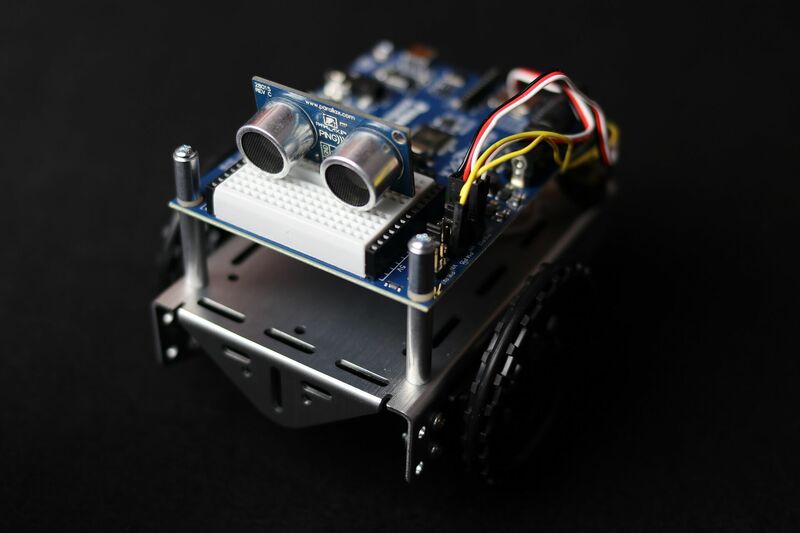 Kinvert teaches Robotics for Kids and Teens in several cities in Metro Detroit. We teach in Oakland County and Macomb County. We have taught in Lake Orion, Oxford, Clarkston, Auburn Hills, Rochester Hills, Birmingham, Bloomfield, Royal Oak, Madison Heights, Farmington Hills, Center Line, and Troy Michigan. If you have a group nearby let us know and we’ll look in to teaching in your location. First, if money is the issue, we have a referral program that can help you save on classes. Second, sometimes you can find cheaper classes. For example our camps tend to be cheaper than our full semester courses. We’re also working on some online courses which will be cheaper and available soon.